These are a range of entry level Magnifying Lamps. 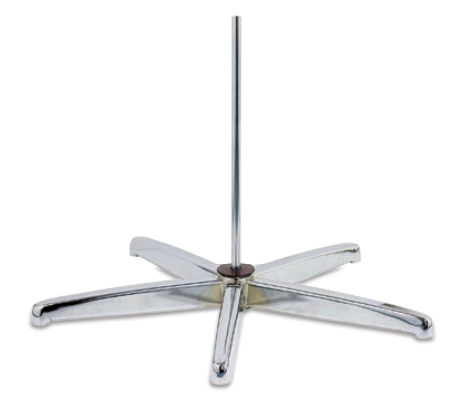 Magnifying Work Lamp Online Sale Buy Now! 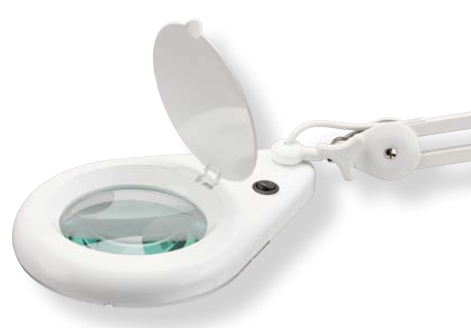 Magnifying Work Lamp, 14 watt, LED, with dimming Buy Online! 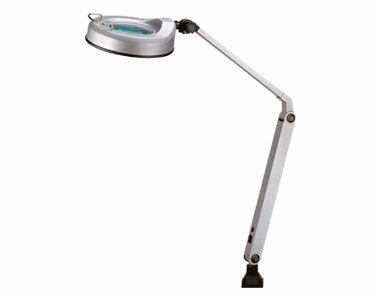 #ML 325-LED Magnifying Work Lamp, 14 watt, LED, with Mobile Stand 240V Buy Online! #ML 235 Replacement 22 watt fluorescent tube, 5000K to suit ML320 Buy Online! #ML 137 Wall Bracket suits ML320 magnifier Buy Online! 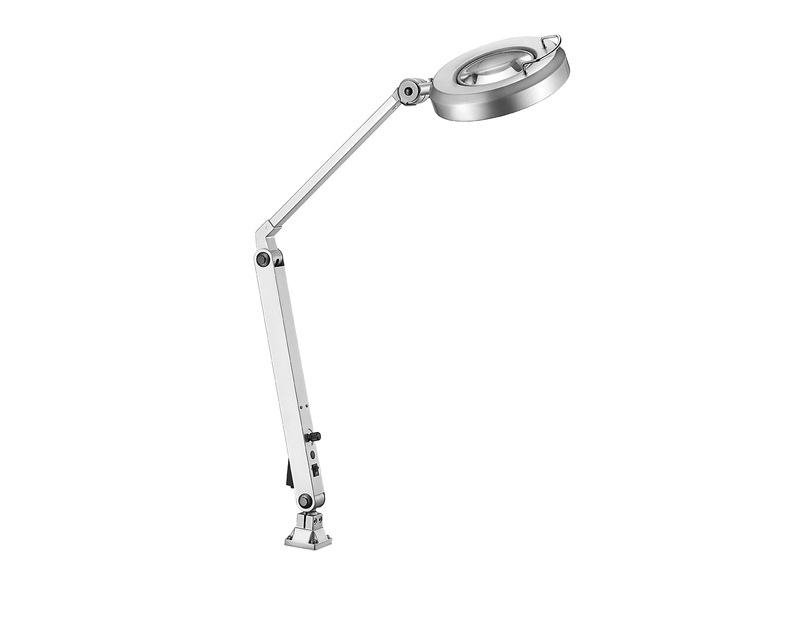 #ML 610 Magnifying Lamp, White Buy Online!